One of the greatest places to race is in the heart of the one of the most beautiful place on earth. 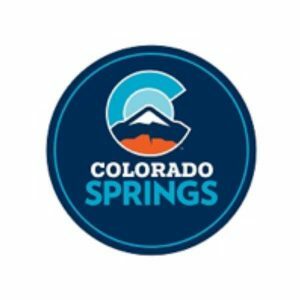 The Colorado Springs Convention & Visitors Bureau is the premier marketing organization for Colorado Springs and the Pikes Peak region (El Paso, Teller and Fremont Counties). The CVB increases awareness of the region and inspires travel by marketing to families, groups and organizations, through direct sales, the Internet, advertising and public relations. Colorado Springs is the most populous city of El Paso County, Colorado. It is located just east of the geographic center of the state and 61 miles (98 km) south of the Denver. At 6,035 feet (1839 meters), the city sits over one mile above sea level. Colorado Springs is situated near the base of one of the most famous American mountains, Pikes Peak, at the eastern edge of the southern Rocky Mountains. 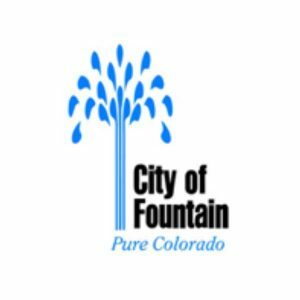 Colorado Springs was selected as the No. 1 Best Big City in “Best Places to Live” by Money magazine in 2006, and placed number one in Outside Magazine’s 2009 list of America’s Best Cities.